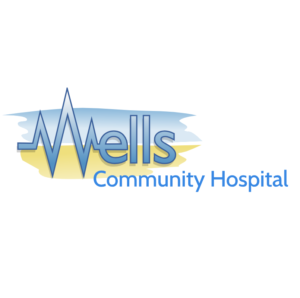 After the success of our first collaboration with local Norfolk charity Nelsons Journey, we are thrilled to announce that our next charity will be Wells Community Hospital Foundation. We are extremely proud that we raised over £3500 for Nelson's Journey and hope to continue with as much success for our new charity. Myself and Dan were lucky enough to go and visit the Wells Community Hospital earlier today and we were blown away by the fantastic work this charity does for the local community. From their dementia hub to their dialysis clinic, the foundation is such a fantastic resource for both locals and those visiting the area and we are extremely proud to be supporting such an important cause. There will be a discretionary £1 donation added to every bill in the restaurant and we will also be running some special events over the next 6 months to raise further money for the charity. To find out more about Wells Community Hospital Foundation and the fantastic work they do, visit their website here.